Brian's practice focuses on wealth management and estate planning. He has an advanced degree in taxation and also advises clients on issues involving federal and state taxation as well as general business law. Brian's experience includes revocable living trusts, credit shelter trusts, disclaimers, life insurance trusts, charitable trusts, community property trusts, and generation skipping trusts, among other estate planning tools. While in law school, Brian gained professional experience as a legal extern with the Lane County public defender's office. He is a member of the Taxation and the Estate Planning Sections of the Oregon State Bar, the Multnomah Bar Association, and the American Bar Association. 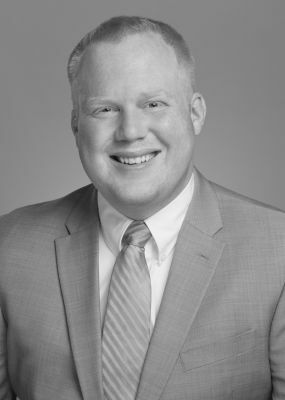 Before joining Black Helterline in early 2015, Brian practiced at a tax and estate planning boutique firm in Portland.